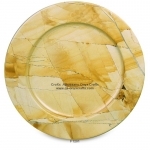 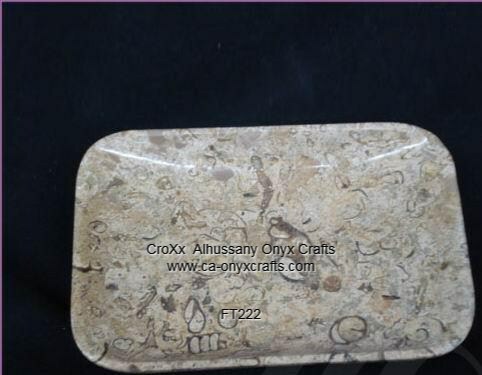 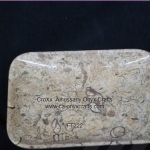 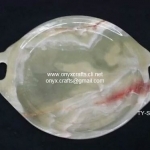 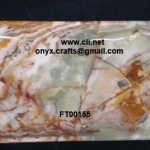 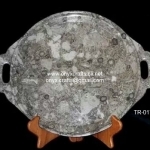 We are manufacture, exporter and wholesaler supplier of Onyx fruit trays Onyx Decorative onyx Stone fruit trays Manufacture exporter and supplier of Onyx fruit trays Marble Fruit Tray, . 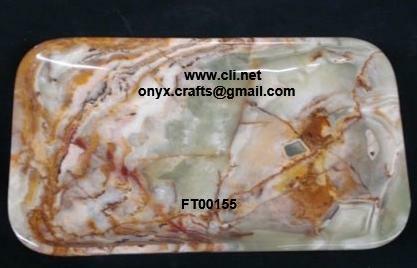 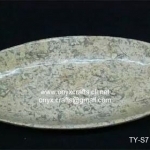 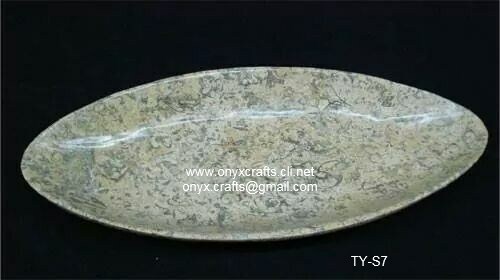 It is a kind of stone but because of its beautiful colors and shades it is used to make beautiful Handicrafts. 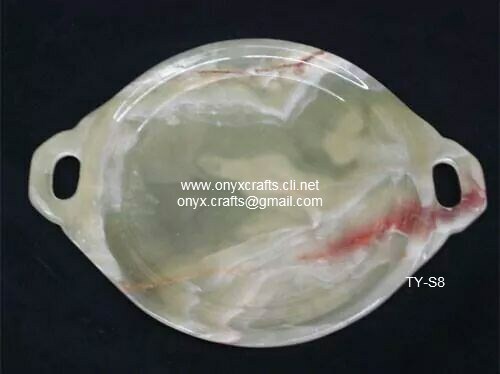 We obtain these stones by exploding in mountains, then bring them into factories and cut them into various sizes, there after convert into different kinds of shapes, rubbing and polishing will be applied in the end to bring shining and smoothness to the handicrafts. 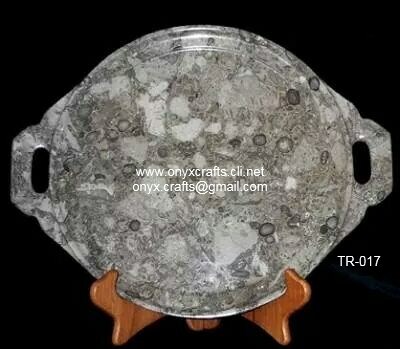 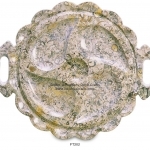 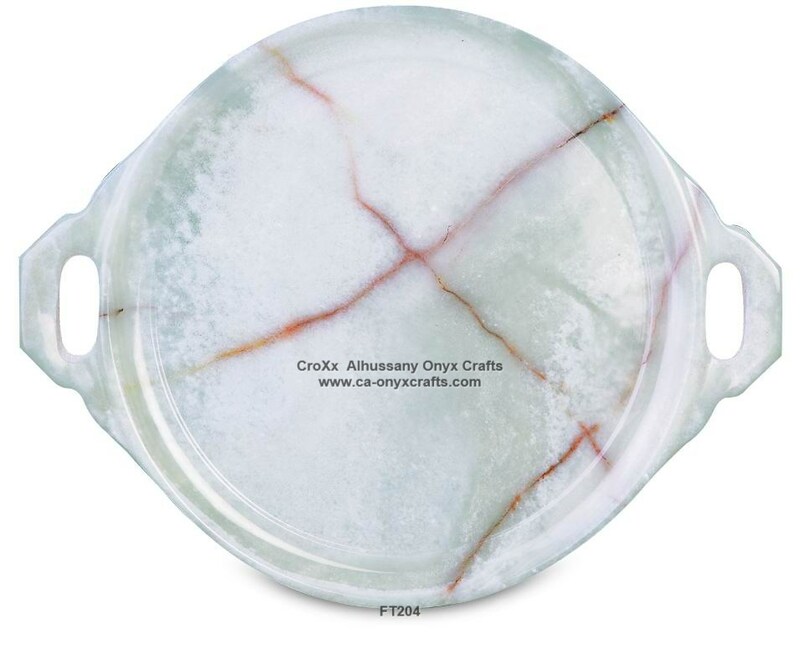 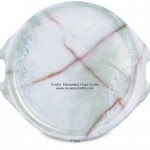 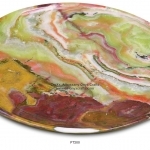 These unique decorative fruit trays, are crafted from marble, onyx and stone. 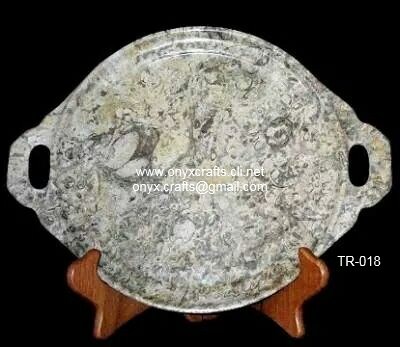 Each natural stone fruit trays has been beautifully sculpted by hand from a single piece of stone. 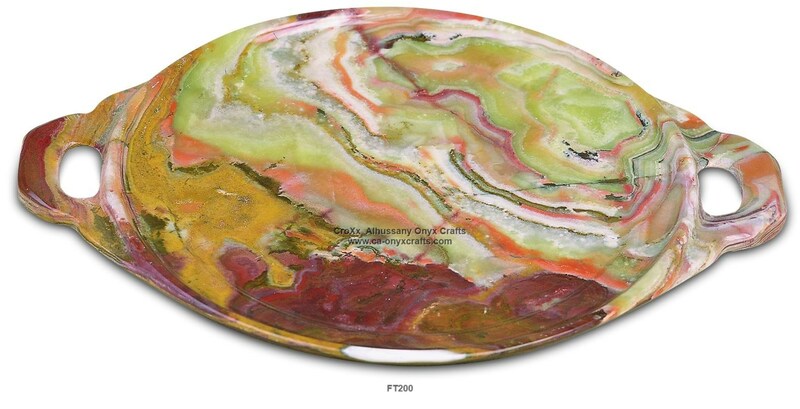 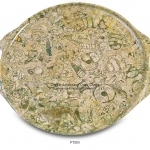 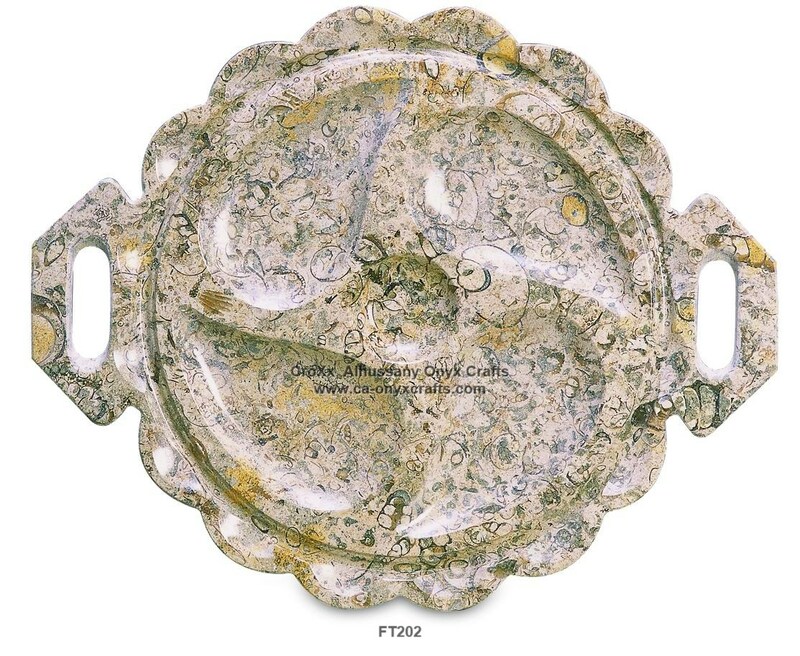 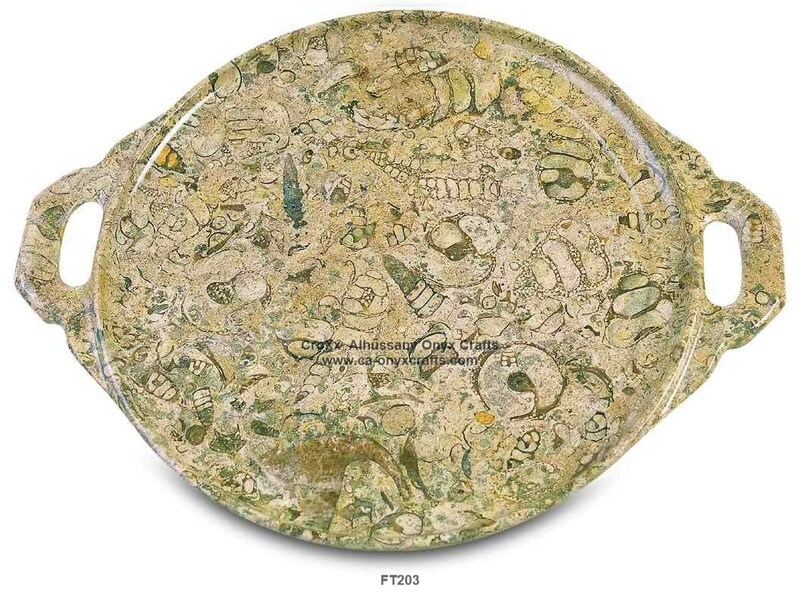 An impressive, unique gift or decorative home accessory.Expertly-carved from precious stone, this exquisite fruit tray is a magnificent addition to our range. 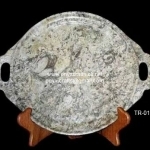 Each piece has been expertly crafted into the classic fruit tray design.